This ad has been viewed 3619 times! 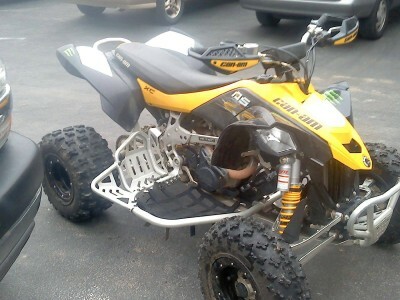 2011 Can Am 450 DS for sale. It has a CDI box, and pipe and some other things. It's an awesome machine! Call or Text if interested in more details.